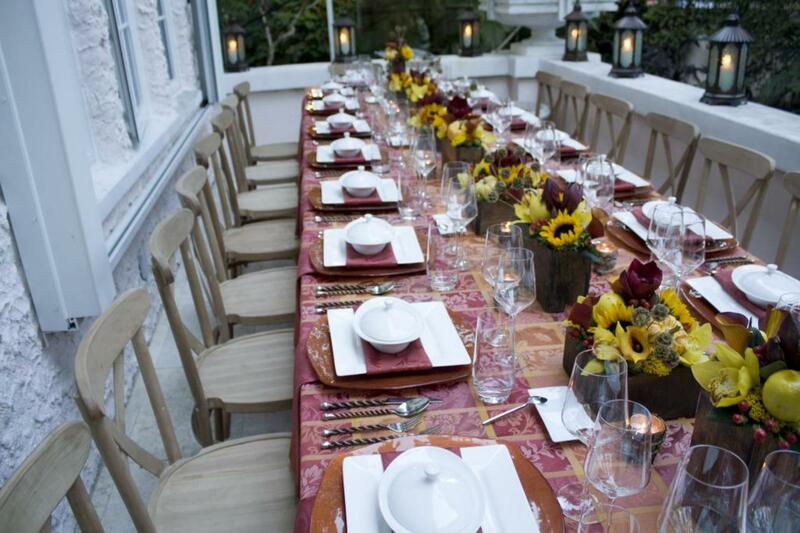 Whether it is a conference for eight or a gala for 1,800, this company has it covered, from tent top to tabletop with a unique array of china, chargers, glassware, linens, furniture, tents and convention items. They take pride in delivering the highest level of service. For information on their products and services, call toll free at 800/30-PARTY or visit them online.